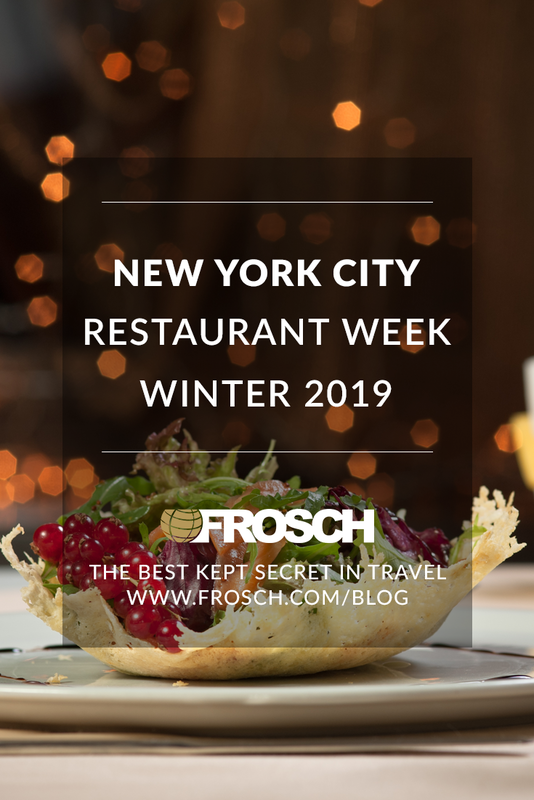 NYC Restaurant Week will return today and run until February 8! Hundreds of restaurants will roll out unique prix-fixe menus, including popular haunts like 21 Club, Café Boulud, Capital Grille Midtown, Gotham Bar & Grill, Momofuku Nishi, Nobu Downtown, Perrine, Rock Center Café, and The Sea Grill to name a few. During the week, participating restaurants will offer two-course lunches at $26 per person and 3-course dinners for only $42 a head. 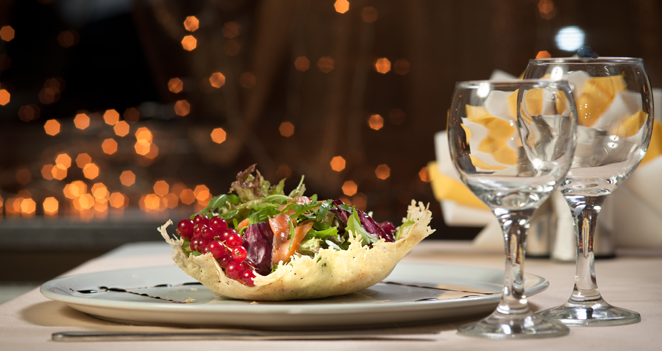 It’s the perfect time to visit that restaurant you’ve always wanted to try!